Yet another sunny weekend – it is such a pleasure to be able to plan a BBQ and almost be guaranteed a warm barmy evening to enjoy the last rays of the sun with a cool glass of wine, a few friends and the odd child running round the garden. Of course it is so easy these days to nip to the supermarket and buy ready prepared meat for the barbie. However on days like this when I have a plan I prefer to buy meat from the butcher and prepare it myself. 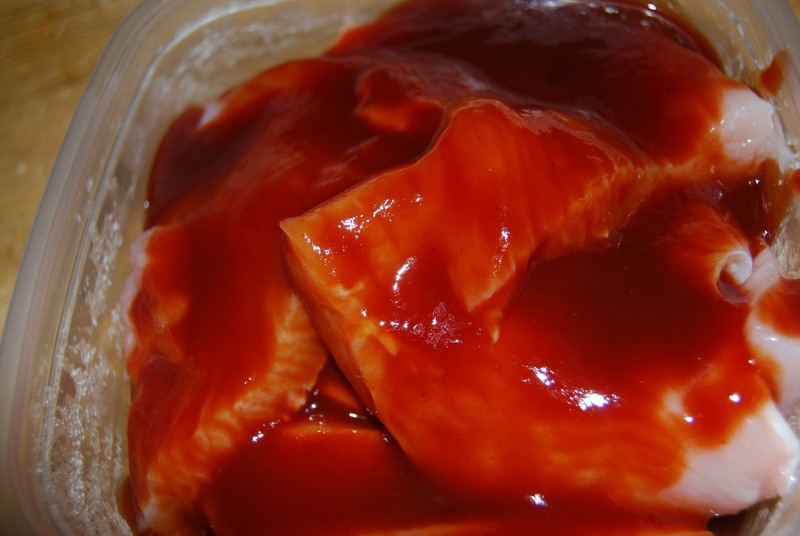 This is such a quick and simple marinade / sauce which has wonderful results. 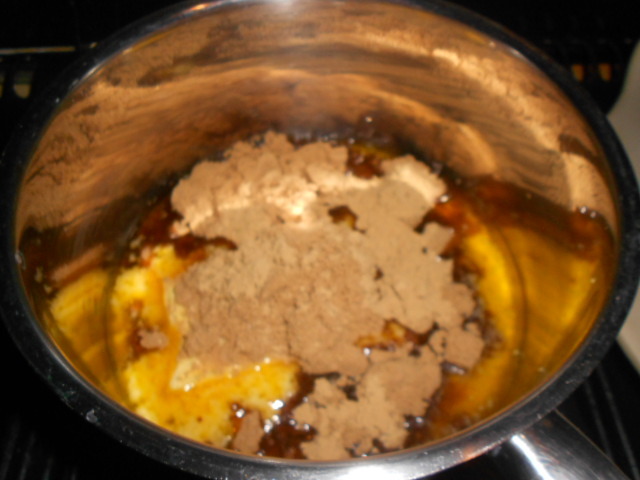 Combine all the ingredients in a small saucepan. 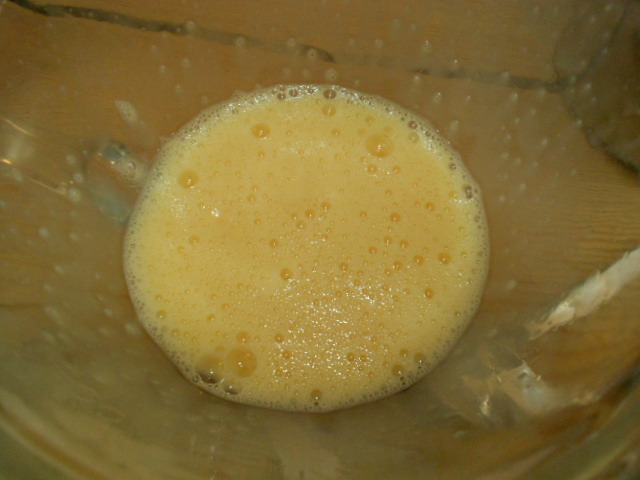 Heat very gently stirring regularly till everything has become smooth, blended and there are no sugar granules left. 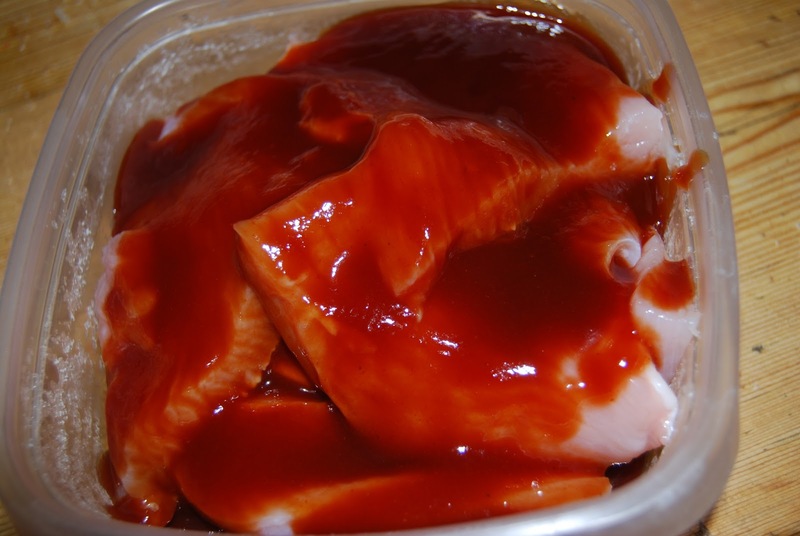 Leave the meat in a covered bowl or plastic bag in the fridge to marinate. Take the meat from the fridge a little ahead of cooking and when the coals are ready lay the meat over the BBQ and pour any residual sauce over the top, cook depending on meat and bring to the table. Serve with the reserved jug to rapturous plaudits. I have used this with chicken, beef steaks, pork ribs, kebab meat or vegetables marinaded before being skewered. 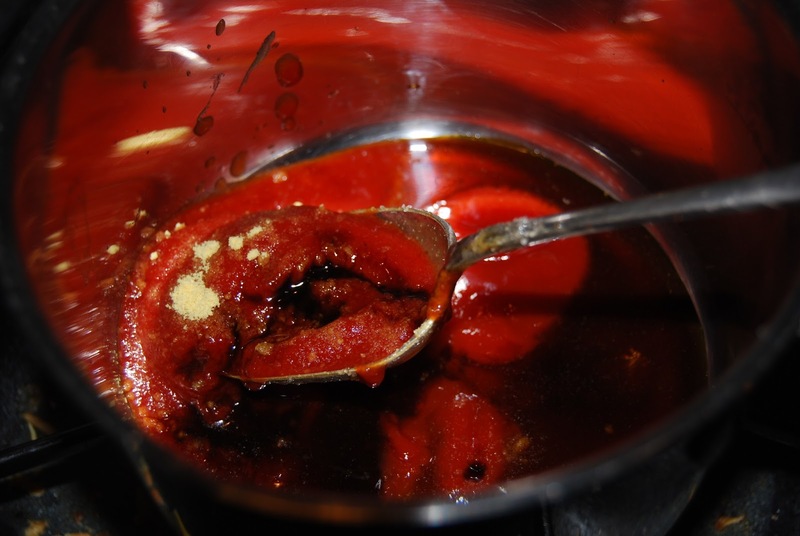 A very versatile quick sauce; add more honey for a really sticky marinade, add a chopped chilli or extra mustard for hot tangy sauce. 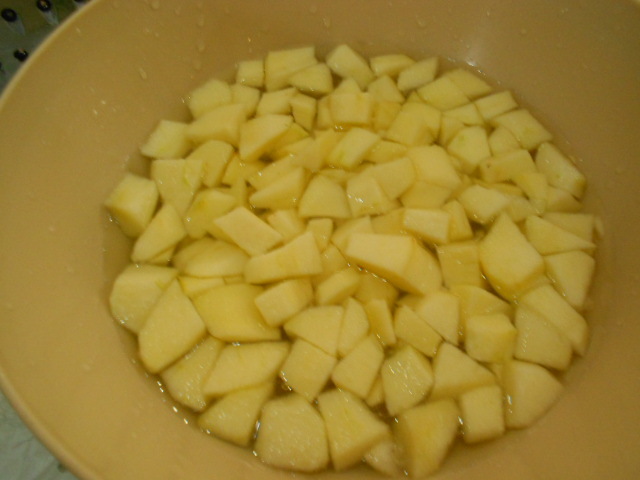 Or add some sweet chilli sauce and a touch of coconut milk (once taken off the heat) for a more oriental flavour. 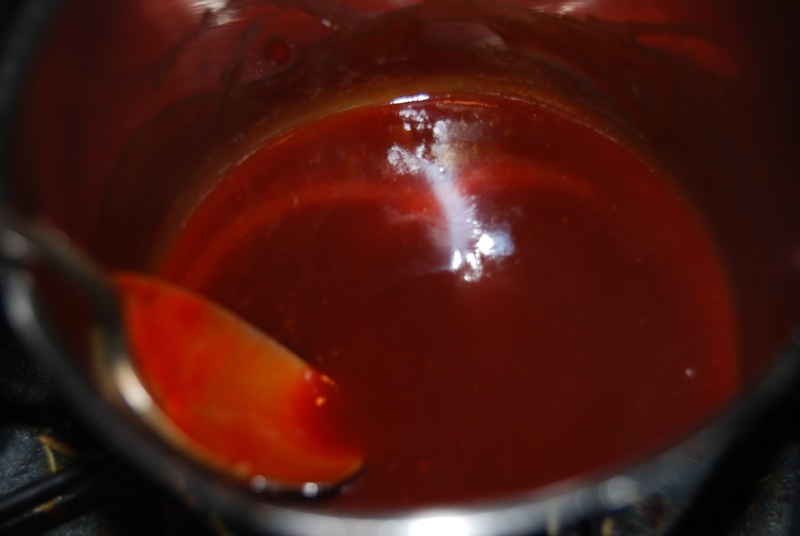 I also now use this as the basic for a smoky stir fry sauce, again adding touches depending on mood. Give it a try and let me hear your adaptations. 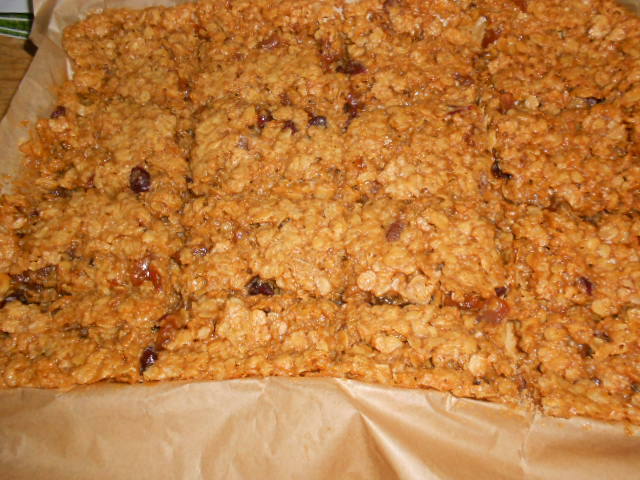 I was at a friends house and we had this flapjack. One piece led to another with us all commenting how delicious it was. 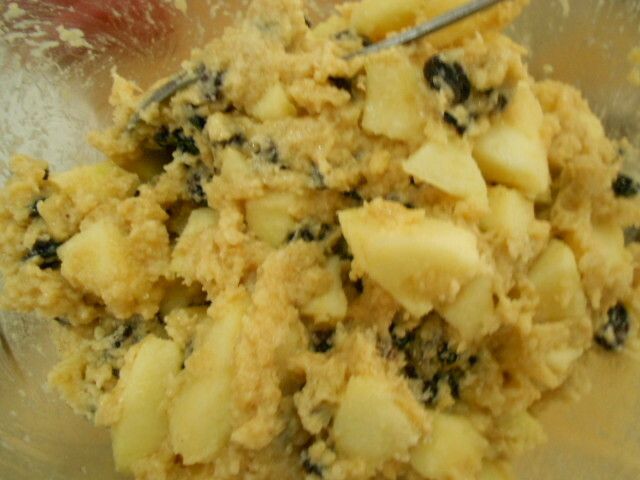 She was eventually persuaded to divulge the family recipe and although mine was slightly different it went down as well and did not last long in our house. 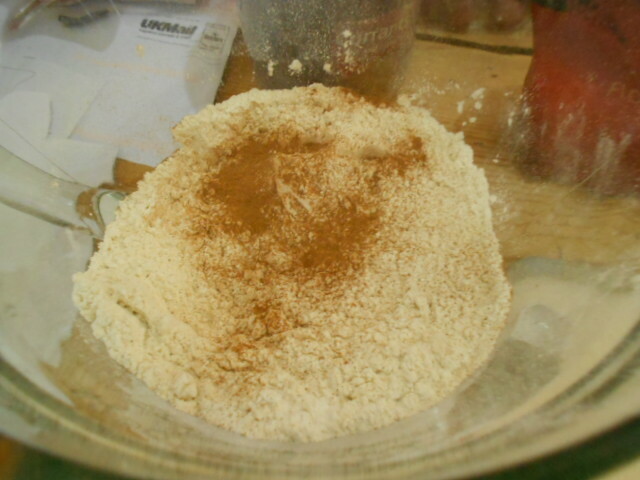 Mix all the dry ingredient together. 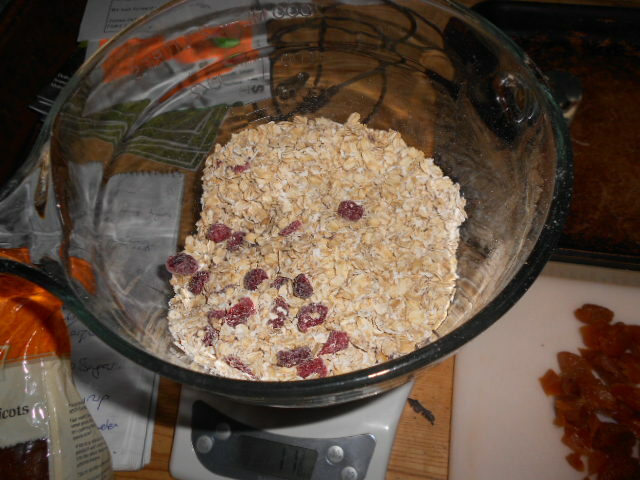 Add the dry mix to the butter and mix well so that all the oats and fruit are well coated. 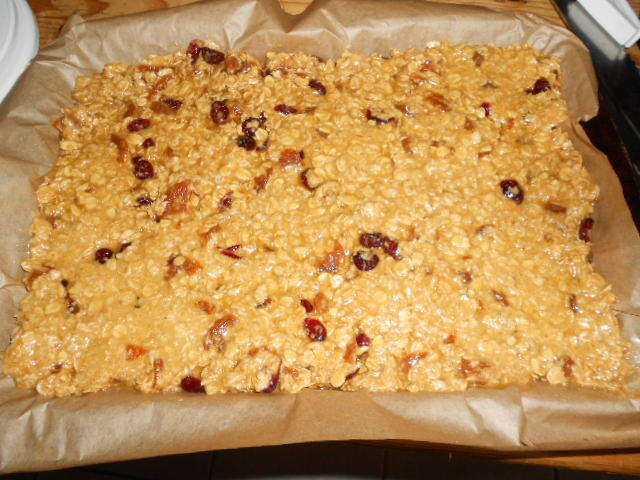 When the flapjack turns a golden brown but is still soft to the touch (beware sugar content is really hot) take it from the oven and allow to cool. It will harden once cooled. 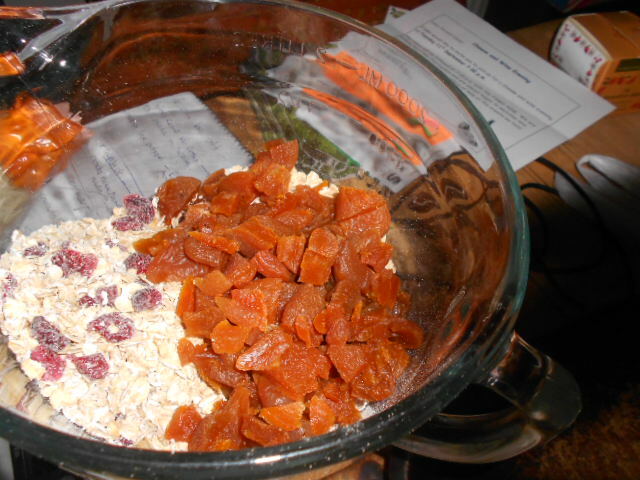 Score the portion sizes out and once cooled leave in the fridge before cutting it up. 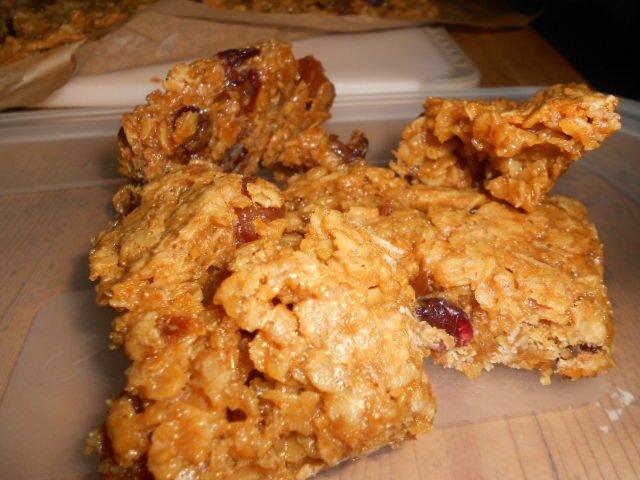 We like our flapjack gooey and soft but if you cook it slightly longer it will cool much harder. 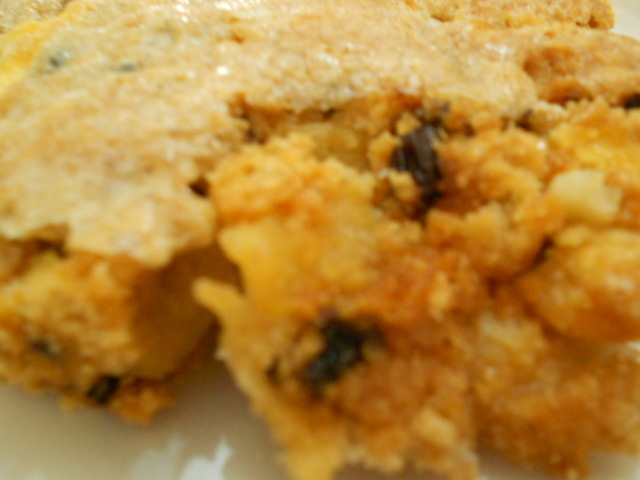 Enjoy and there are so many variations to this let me know what your family love best. Time to have your cake and eat it. 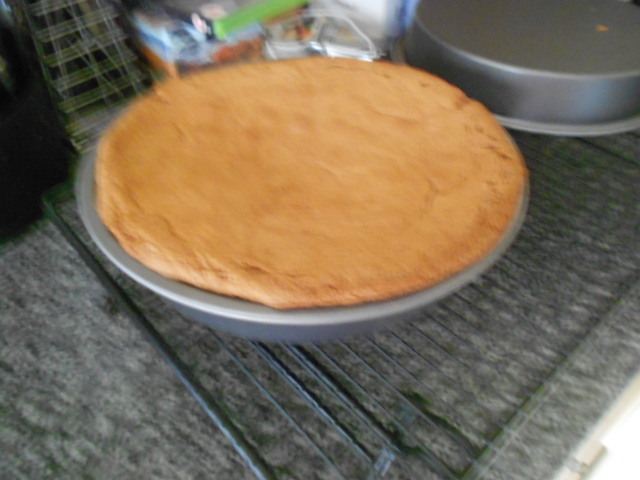 Its snack time in our household and I have three hungry mouths so this week I have decided to bake a cake. 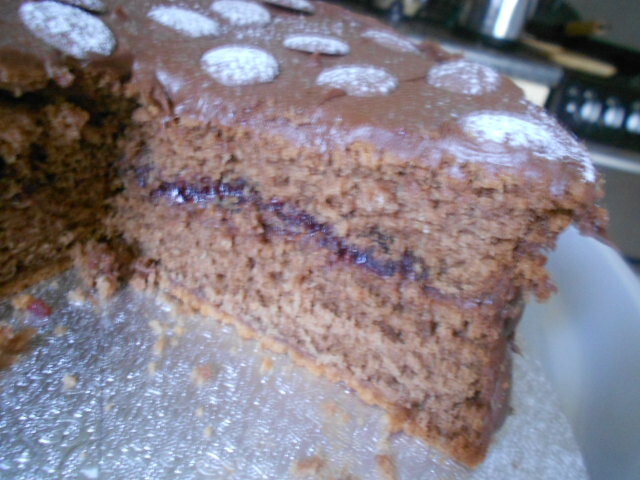 This is just a very quick easy sponge with a bit of decoration that goes down as if I had paid a fortune for it. 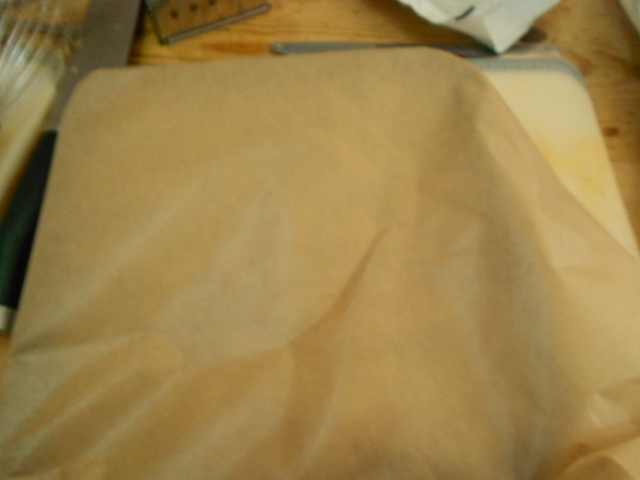 I am not professionally trained and I know I will upset some bakers but this is my method of making the sponge. 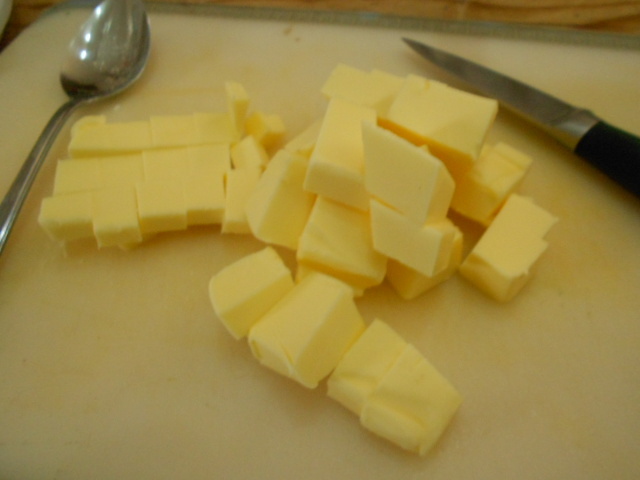 Put the block of butter in the bowl and put in microwave for 20 seconds, check then add another 20 seconds. This will be mostly melted with a few very soft bits left. 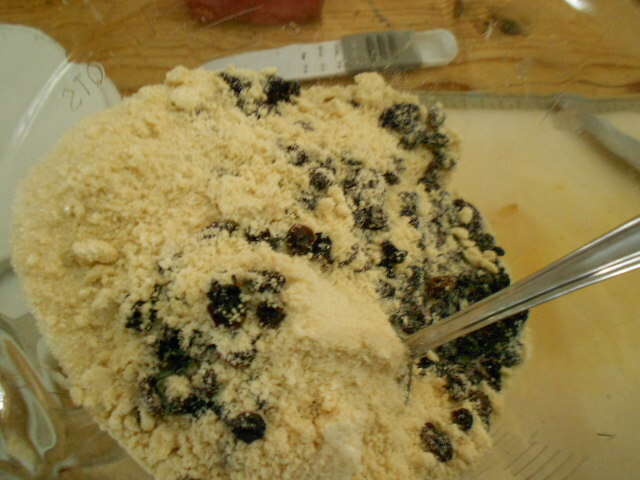 Add all the flour and cocoa powder and fold in with a spoon then add the three eggs and whisk thoroughly checking that all the ingredients are well and truely mixed in. 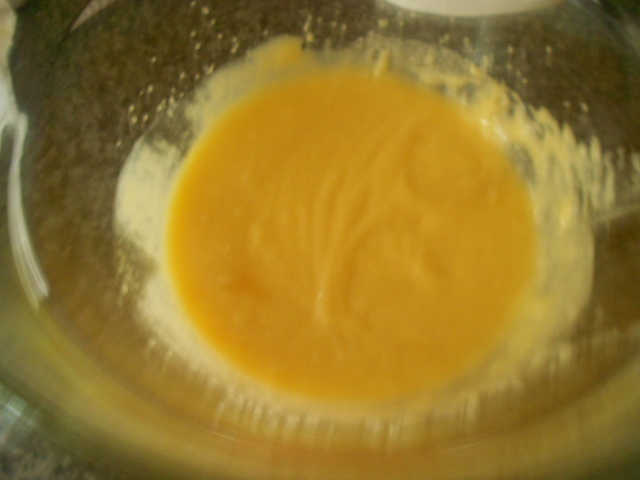 I always put a touch of butter in my cake tins and heat them then spread around the tin so that nowhere is not greased. 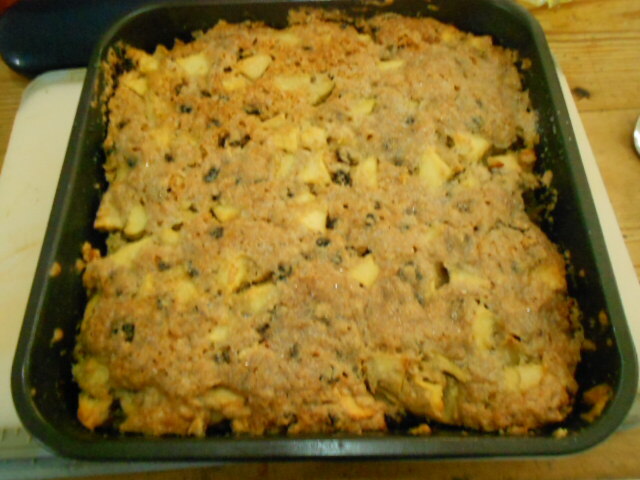 Once cooked with still a little sponginess in the top turn upside down and leave, with the tin on, to cool. 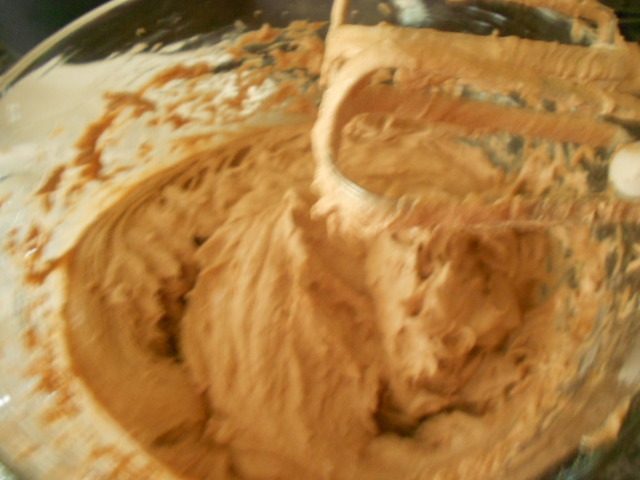 When cooled take the bottom layer and spread thinly with chocolate spread. 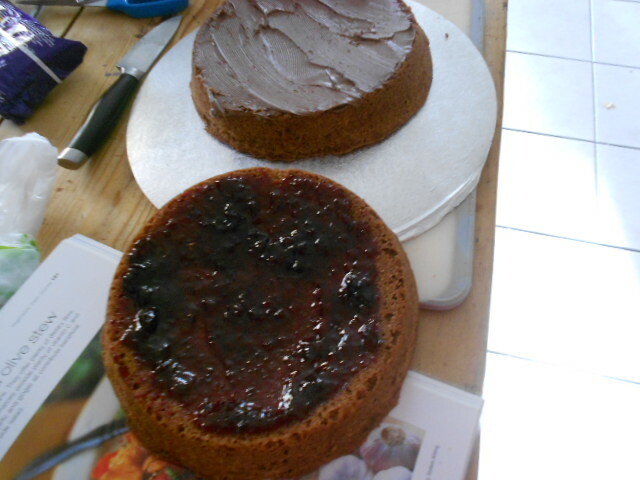 Then on the top layer spread the base liberally with the blackcurrant jam before turning to sit on the chocolate covered layer. 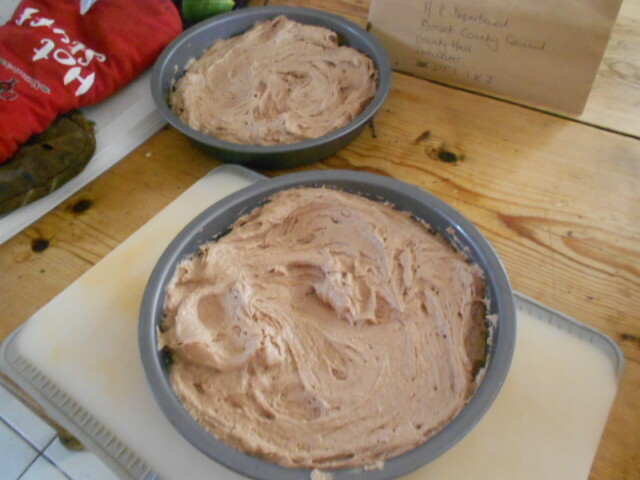 Using the chocolate spread cover the top and sides of the cake. 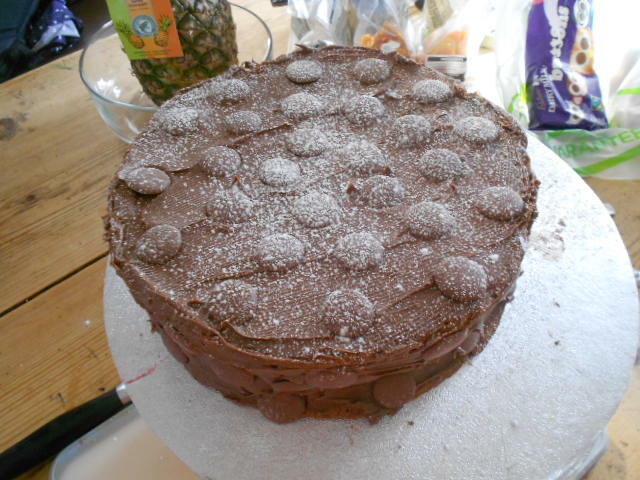 Decorate with chocolate buttons (big ones look good if you can get them) and a sprinkling of icing sugar. Serve to the waiting throng and don’t expect to have very much left. Enjoy, tell me how you like to decorate your cakes. I have to make cakes with a chocolate flavour if I want to stay popular but what flavour do you choose?